I like these songs & string of story. Only 6 minutes song made me cry. 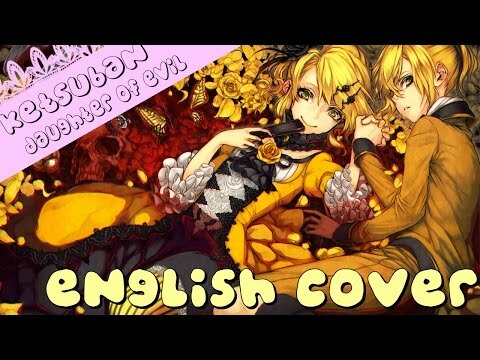 Servant of Evil Original(Vocaloid): I like this one better. 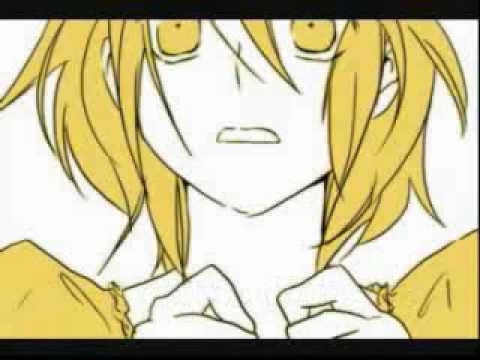 There’s a big argument about Vocaloid in Japan too. Professional singers and people in music industry hate unnatural artificial voice. However, composers and creators, programmers, movie editors and many people from different industries compete their talents and sublimed.